The dust has settled now with EA and Bioware's RPG shooter Anthem, but the questions remain... Should you buy Anthem? Is Anthem good? 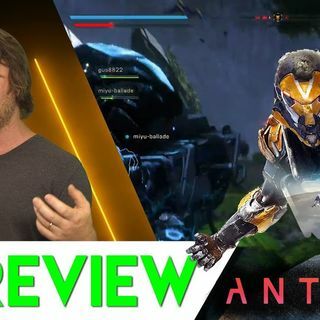 Tune into our final review of Anthem the game to hear our thoughts on the game. In case you didn't know Generation Play is not just a YouTube Channel, we are actually one big happy community, full of gamers from all around the world who love to hang out and play together. So if you love gaming and want to meet ... Más informaciones some new faces you should join us.